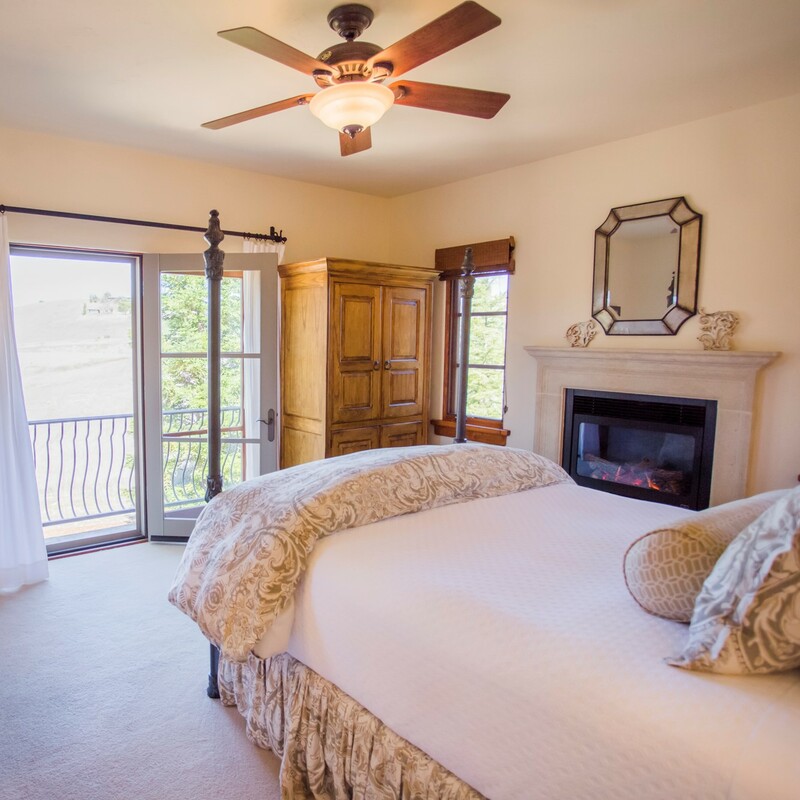 The Canyon Villa offers every guest intimate surroundings. 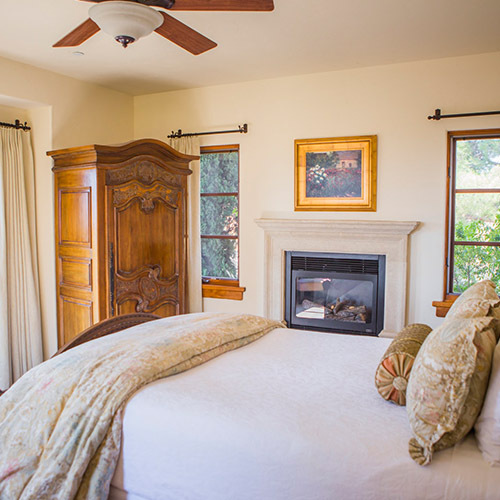 All four guest rooms, ranging in price from $295 – $395 per night, are uniquely furnished with antique bedframes, armoires, salon chairs and tables. 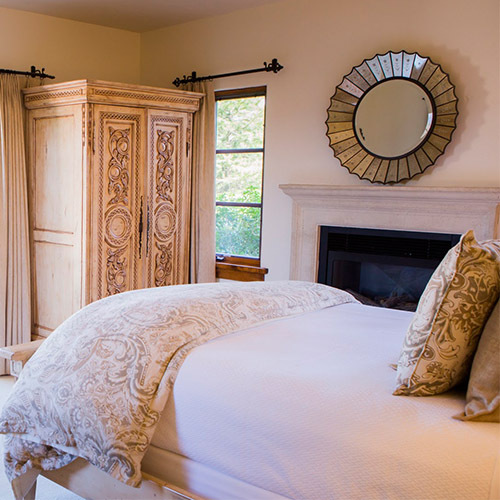 Our Inn reflects the beauty, the grace and indeed the very soul of sensual luxury. 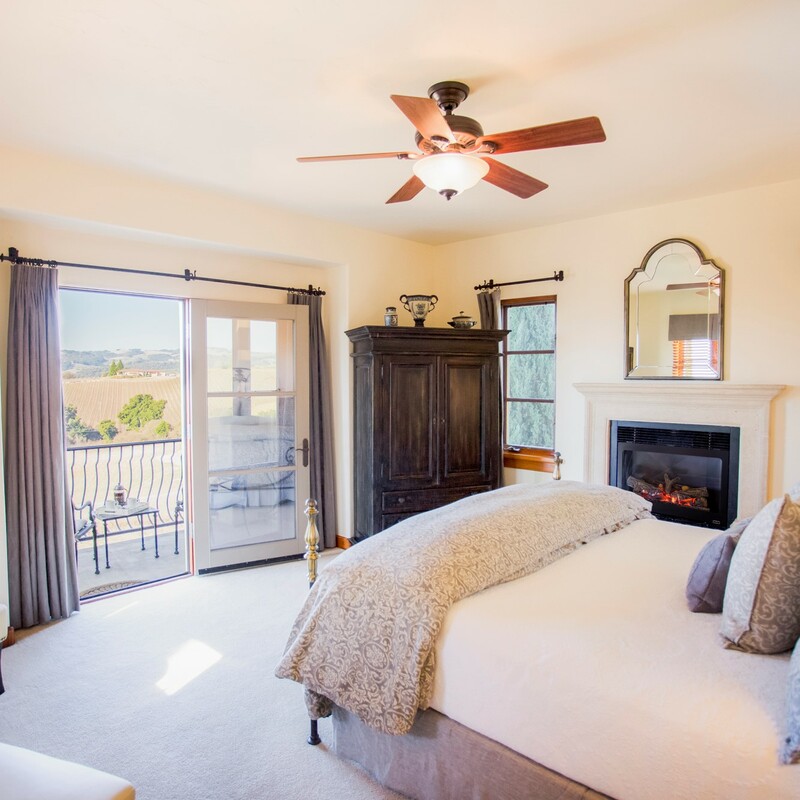 View our four beautiful Tuscan-inspired rooms, and discover what inspires you . . .